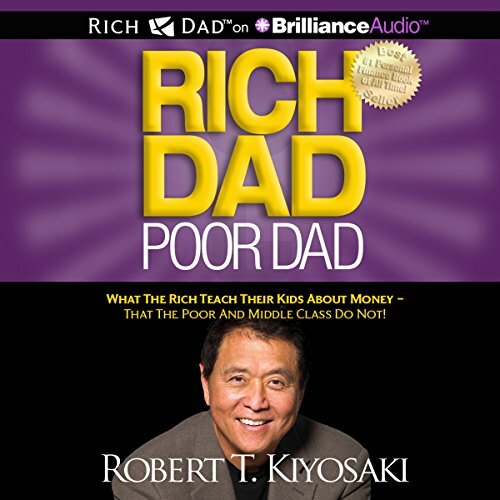 Rich Dad Poor Dad will.... Explode the myth that you need to earn a high income to become rich Challenge the belief that your house is an asset Show parents why they can't rely on the school system to teach their kids about money Define once and for all an asset and a liability Teach you what to teach your kids about money for their future financial success Robert Kiyosaki has challenged and changed the way tens of millions of people around the world think about money. With perspectives that often contradict conventional wisdom, Robert has earned a reputation for straight talk, irreverence, and courage. He is regarded worldwide as a passionate advocate for financial education. "The main reason people struggle financially is because they have spent years in school but learned nothing about money. The result is that people learn to work for money... but never learn to have money work for them.